Zoë Rom is a Boulder based writer and journalist. When she's not running, she's climbing, and when she's not climbing she's cooking or eating. Southern story-teller turned mountain-dweller, she starts every day with a cup of strong coffee and a good story. 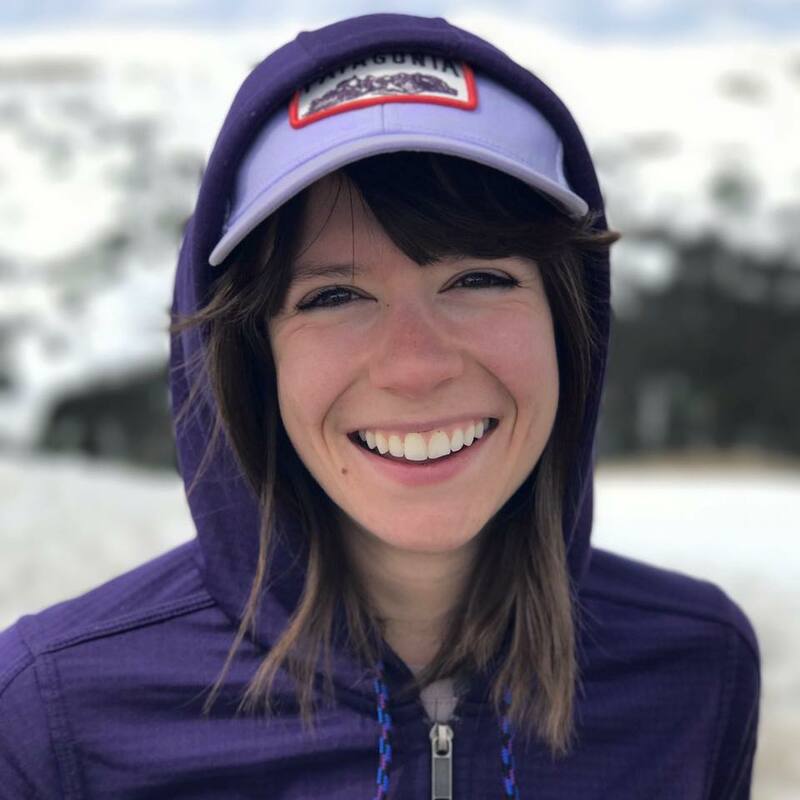 Her work has appeared in REI Co-op Journal, Discover, Rock & Ice, Trail Runner, Backpacker, and Threshold Podcast. Public Lands Are Under Siege. Here’s What Trail Runners Need to Know.